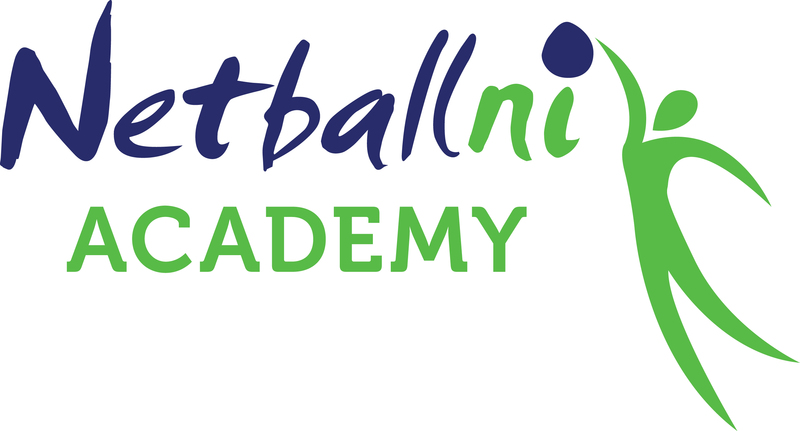 2018-19 Netball NI Academy trials information for U13 and U15 age groups, and U17 Development. The Development Academies are the first stepping stone into the National Programme. Please make sure you and your girls are familiar with the trial process and the assessment criteria. Anyone nominated will be invited to an initial training session (and trial if necessary) to create a Squad that will train and compete over the coming months to ensure these girls are well prepared for U17 trials and national squad. We would ask that you nominate up to a maximum of 3 netballers only at this age. To nominate your netballers please complete the relevant nomination form and return, along with the appropriate payment to Dawn at bookingsandadmin@netballni.org before the relevant closing date.